From Houston: Take 249 N/Tomball Parkway and continue to Holderrieth Rd. Turn left. 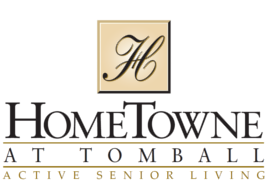 HomeTowne at Tomabll is on the left past Cherry Street.